With Mother’s Day just around the corner, there are plenty of ways you can express your love and appreciation. Here at SkateHut, we know that every mum is different. So we have put together a selection of awesome prezzies covering every type of Mother. We’ve got gifts for skater mums, gym mums, classic mums, on-the-go mums, young mums, old mums – all mums! Here are our top suggestions on how you can spoil your mum this Mother’s Day. 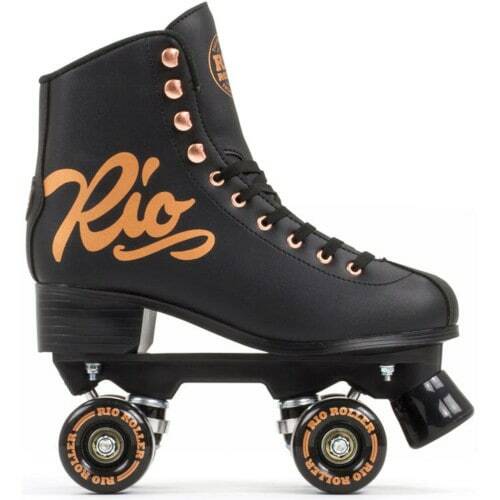 Let the good times roll with the Rio Roller Rose Quad Skates! With a sleek, black colourway and high-end specs, these quad skates are a fun choice for the Mum that loves to let her hair down! For just under £90 these quality quad skates can give your loved one nostalgic, roller disco, fun vibes. Give your Mum the gift that keeps on giving with the Vans Funnier Dress! 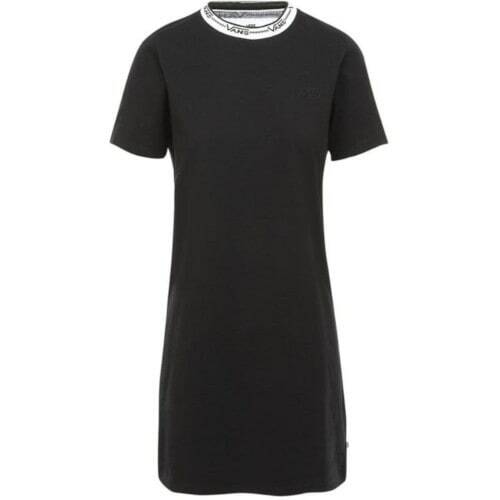 This versatile dress is crafted from durable cotton and features Vans taping on the neck for a modern look. The beauty of this dress is that it can be layered up in the day, or left on its own to be a knockout on the night. Finally..a way to go straight from the office to the party! 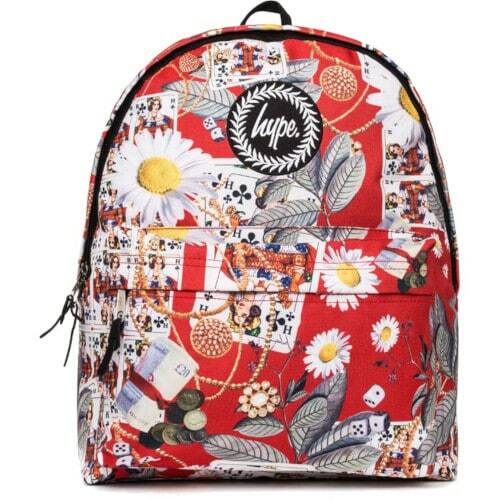 Start the ball rolling on Mother’s Day with the Baller Backpack from Hype! 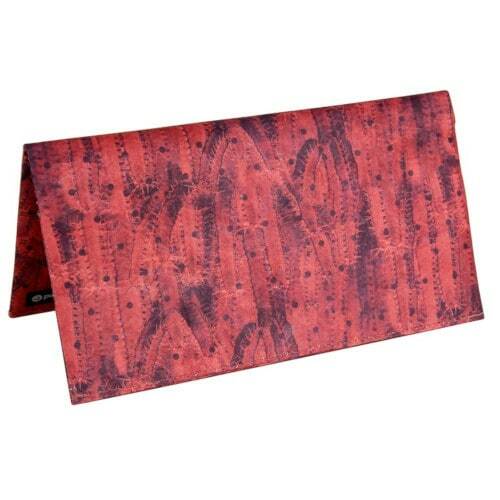 Its colourful print and practical design makes it a lovable gift for your Mum. Perfect for work, the gym and travelling, the Baller Backpack is the ideal bag for on-the-go Mums that love to make a bold statement. You can’t go wrong with the iDecoz Phone Ring - it’s a must-have! 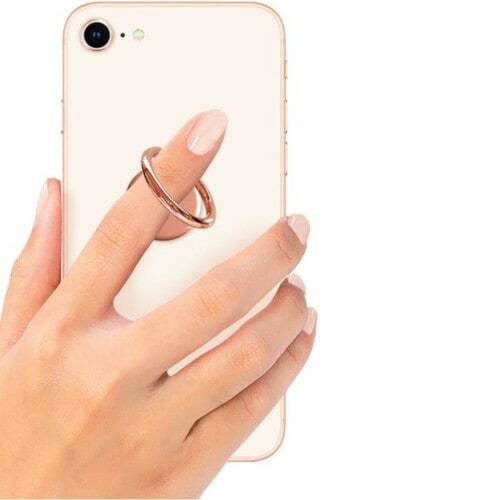 Easy to use and under £8, the iDecoz Phone Ring comes in a fashionable rose gold colour and is an essential phone accessory. Whether your Mum loves to text, take selfies, or just has her hands full (what Mum doesn’t?! ), the Phone Ring is for her. Why not get her a fashionable phone case for Mother’s Day? 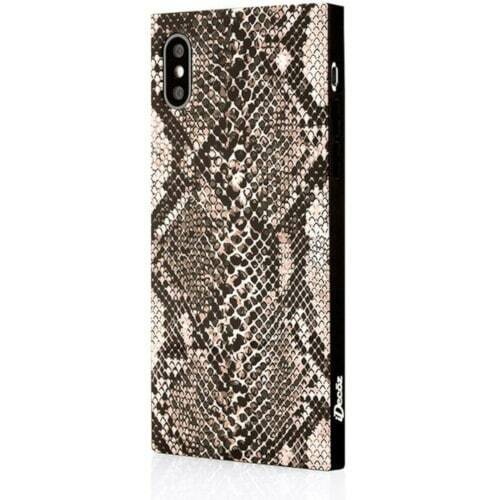 Compatible with iPhones 7 and 8, the iDecoz Phone Case in Python features an all over snakeskin print that will never go out of style. The Paperwallet clutch wallet is truly a modern accessory. With multiple compartments and slots, this purse minimises and modernises your money matters. Paperwallets are made from waterproof and recyclable smart material, so it’s also perfect for the eco-conscious Mum! 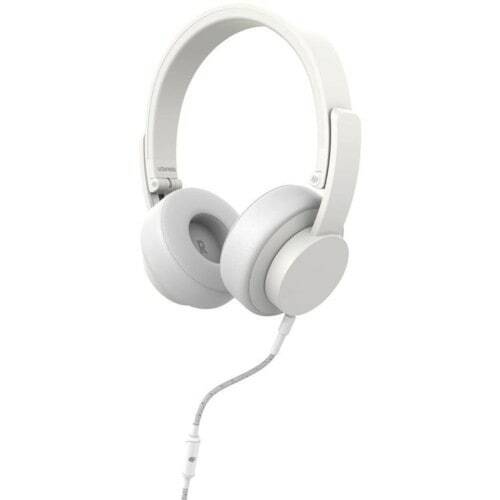 If she loves listening to music and tuning out the world – like many of us - the Seattle Wired Headphones from Urbanista will make the ultimate gift. With a minimalistic look, crisp sound, and padded for comfort, these over-ears are unlike most headphones. The perfect companion for the gym, a nice walk, or just chilling at home. 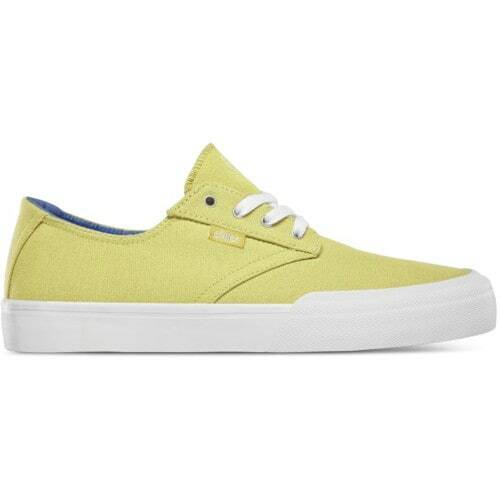 Upgrade your Mum’s old trainers with the Jameson Vulc Shoes from Etnies! A classic pair of shoes for a Mum who appreciates comfortable shoes. We love their deconstructed design, the fun summery yellow colour, and most of all the ultra-comfy Foam Lite insoles! At just under £50, you can spoil your Mum without breaking the bank.